Painful decisions must be taken with calculated outcomes and pain must be felt across the board and more to those who have caused the country to be on its knees. We all know them, they know themselves and there are out there. Robert Mugabe must be arrested and be charged with treason and genocide and be tried and on conviction be put on death through lethal injection and have a permanent retirement with his master in hell. All those implicated in corruption in government, parastatals, state owned companies, local government and everywhere else to be put on trial and on conviction be put to death by lethal injection, qualification of leadership should not be based on shona ethnicity. Those who trivialise Matebele Genocide and crimes against humanity to be arrested and locked up for a minimum of 10 years in prison with hard labour. The Zimbabwe government made to pay reparations of US$100Billion to Matabeleland for Matebele Genocide and crimes against humanity. Arrangements to be made for the money to be paid in installments for a period not exceeding 30 years. A new Federal Constitution that recognise 2 states of Matabeleland and Mashonaland with equal powers run by elected governors reporting to a president. 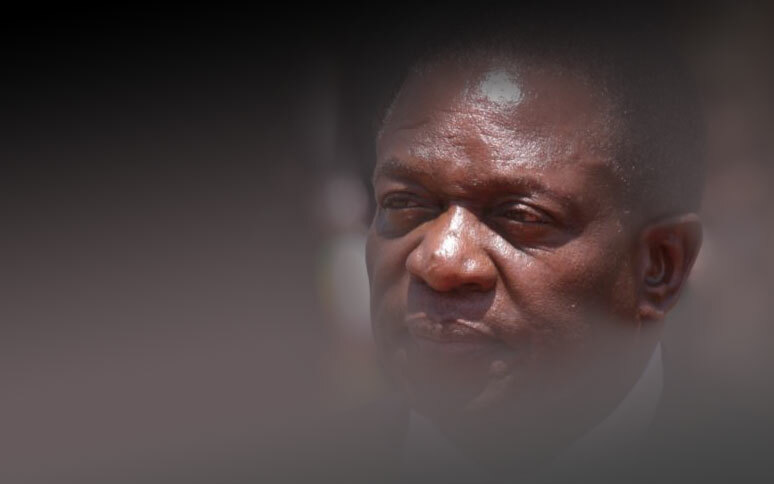 The presidency to be held for five years by Matabeleland and another five years by Mashonaland, thus rotating every five years or Matebeleland breaks out to form The Republic of Matabeleland immediately. The means will justify the end. No apologies. If the above can not be adopted then know ye all that there is no future in Zimbabwe even if you change the parties or presidents in power 12 times in year, the outcome would still be the same situation as it is today. Nothing will change in a million years and not even in our life time. This calls for courageous man and women to stand for the truth, for the truth will set you free. People must stop telling lies about the country that it would be a middle income country by 2030 in the face of corruption endemic. Shame them when they say such lies to you. People must learn to know that it is not an honour to go around the world with a begging bowl, yet the same country can afford to have the so called leaders flying around in expensive chartered jets, staying in most expensive hotels, buying new and expensive luxurious German motor cars, hosting opulent funerals for the corrupt and thieves, attending unnecessary meetings around the world, and so on and forth. Time has come for things to change. People have to face reality and throw away the garments of fear for fear will not deliver the country from SHAME and DESTRUCTION .